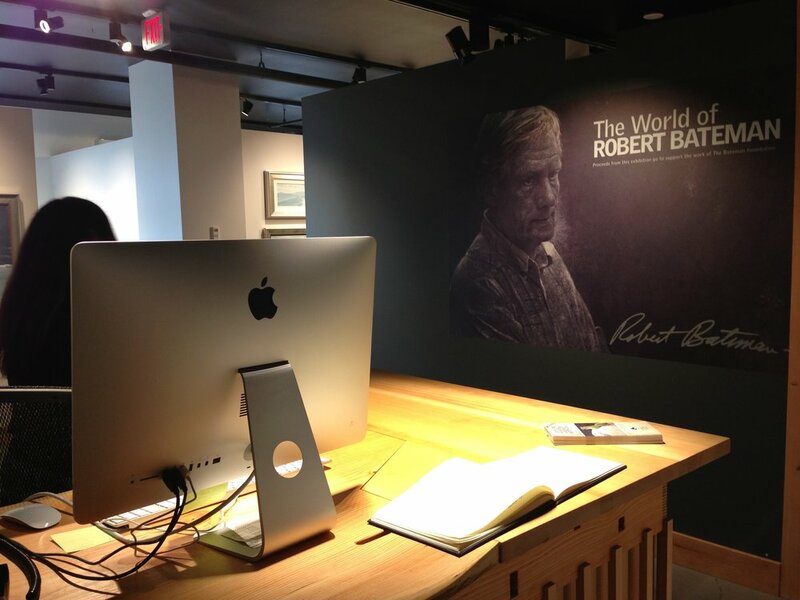 The artist, Robert Bateman was Paul Gilbert's high school art teacher and mentor. Sometimes there are calls for help you cannot refuse. We helped sort through conflicting options for Mr. Bateman's legacy and conceive a path he, his family and his supporters could agree on. We helped form the Bateman Foundation and Paul became its first Executive Director for a 3 year period. 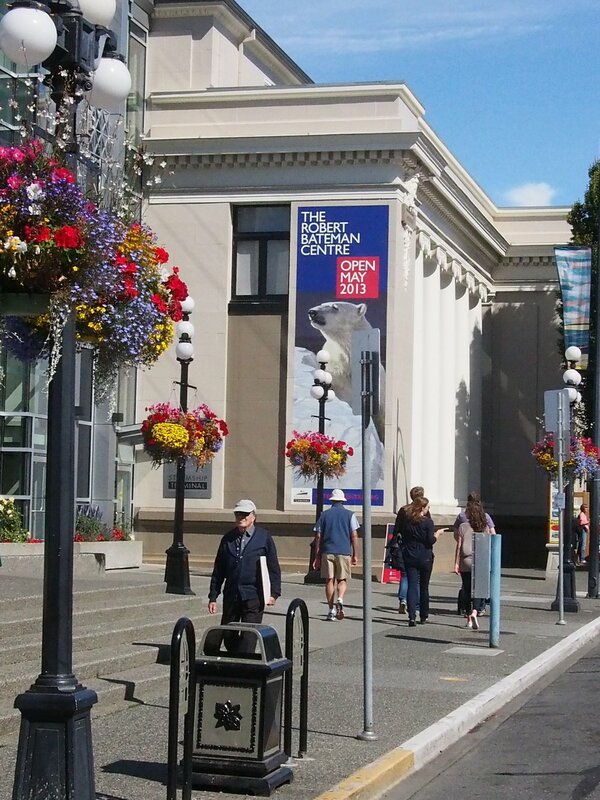 He organized a Board of influencers, raised about $3 million, managed the design and construction of The Robert Bateman Centre in downtown Victoria, hired staff and curated the first exhibition. Throughout, his work was supported and in many ways made possible with the help of family, patrons and friends of Robert Bateman. In accord with Mr. Bateman's philosophies, virtually all the concept, design and construction work was done by local artisanal contractors. 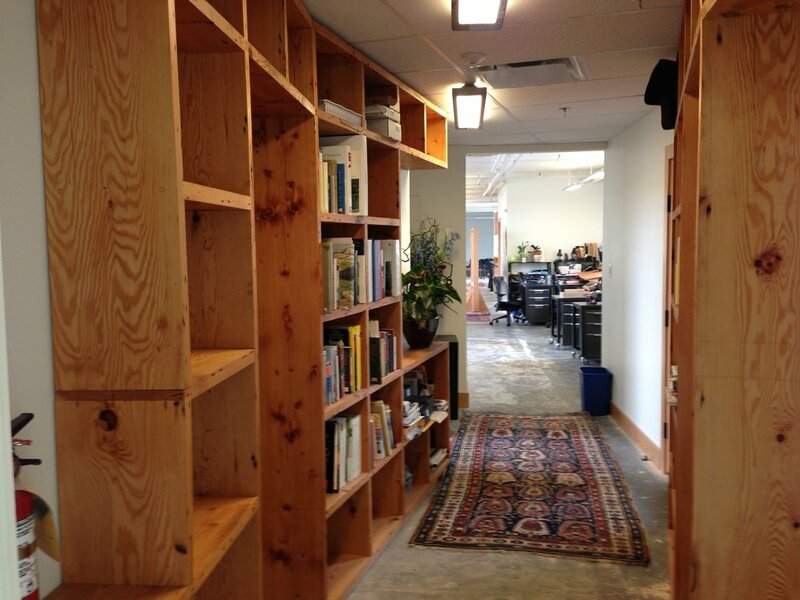 Recycled materials were used extensively. Energy conservation was a major consideration requiring limited HVAC systems and ultra-low energy, LED, museum-quality, lighting. Our gift shop featured only artisans working within 100 km of the Centre. 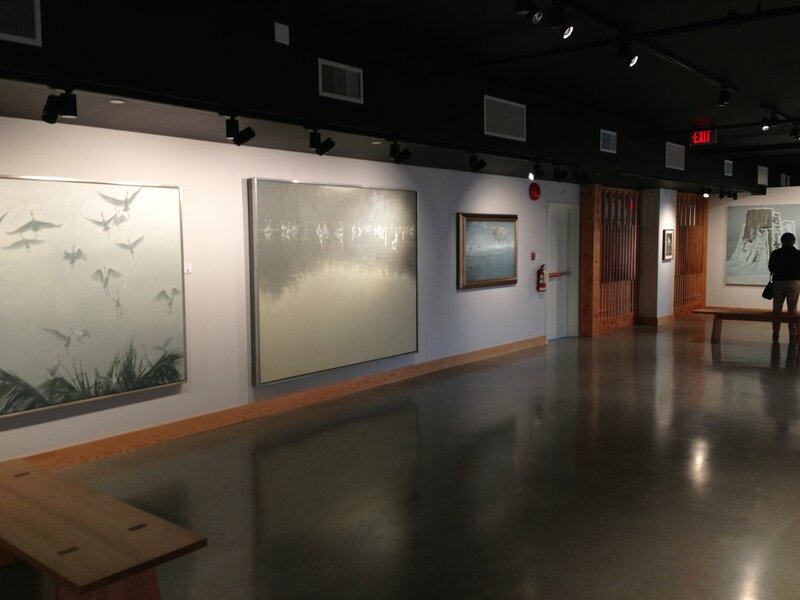 The Robert Bateman Centre resides on the ancestral lands of the Esquimault and Songhees First Nations. Under Paul's leadership, the Centre's first exhibition represented the most comprehensive retrospective of Bateman's work ever presented. Exhibition technology included QRcode-accessible, detailed, archival material for every work – most with short videos of the artist's concept. Two exhibition halls augmented the retrospective with iPad-driven digital displays where visitors could curate their own mini-exhibition sponsored by Samsung. 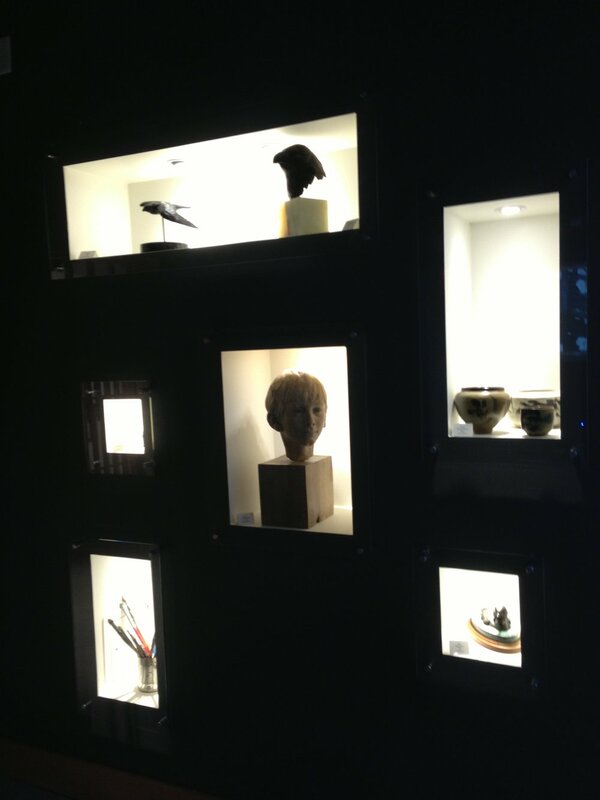 A special ornithology gallery employed motion detectors to provide bird songs accompanying the respective works. The Centre also featured a small theatre with a short, intimate view of Mr. Bateman and his life. 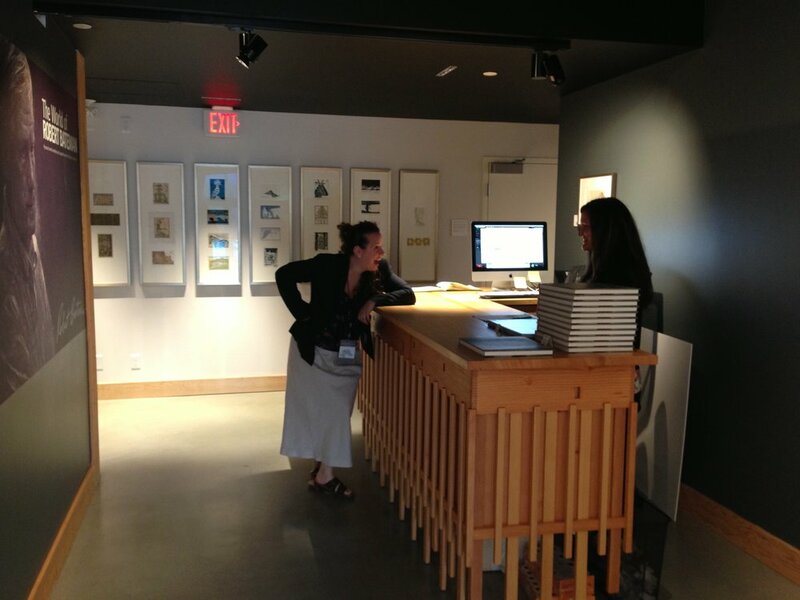 Housed in a heritage building, The Robert Bateman Centre presented some unique challenges. The entire gallery floor was exposed with three quarter length, single pane, original windows. We incorporated a system of sealed one-way view blinds to retain external viewscapes on the Victoria waterfront while blocking all UV and reducing positive/negative heat transfer.